Another year, another Jayhawk loss to West Virginia on the road. What’s next for Kansas? 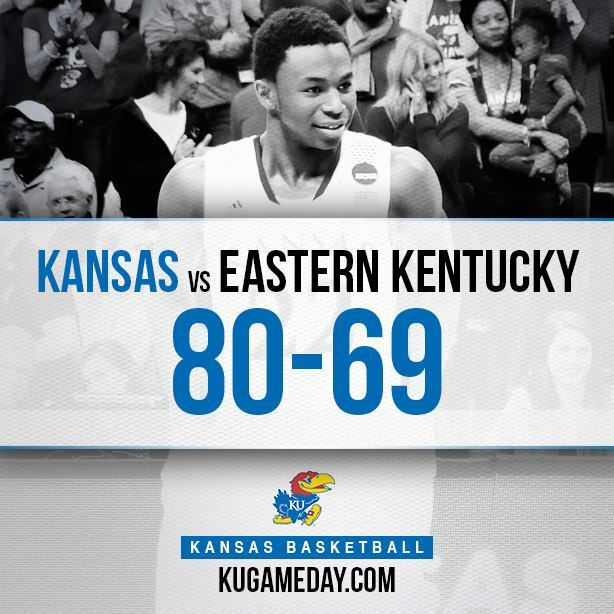 The Jayhawks had their opportunity to gain a stranglehold on the conference, but they collapsed in the closing minutes and lost to West Virginia. Now 2-5 in Morgantown, the WVU Coliseum continued to be a house of horrors for Bill Self’s squad, and there are a lot of factors that contributed to the loss. On this episode of the Inside the Paint podcast, we debate whether or not Quentin Grimes should be replaced in the starting lineup, why the offense is hesitant to feed Dedric Lawson from time to time, and who the most likely team to give the Jayhawks problems in their pursuit for 15 straight is. There’s plenty of basketball left to be played, but it’s clear that Kansas needs to turn a corner if they hope to keep “The Streak” going. 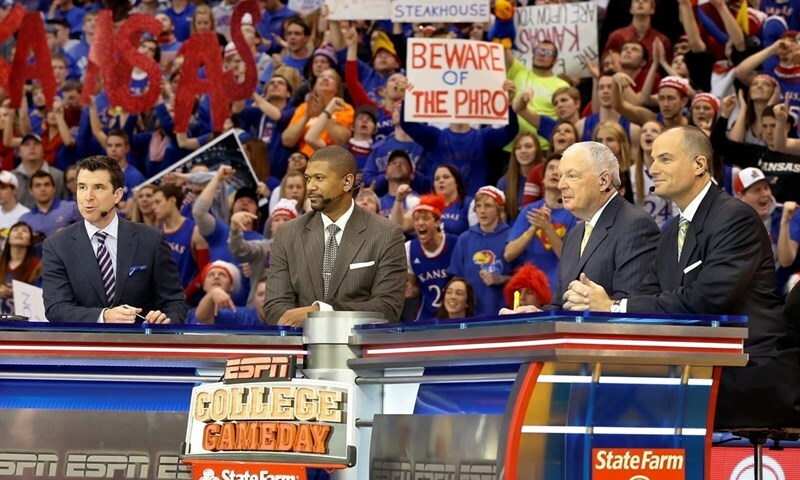 It’s a quick turnaround for KU, as Iowa State comes to Allen Fieldhouse for Big Monday in the Phog. With revenge on their minds, the Jayhawks will have to do plenty of things better than they did when they were smashed by the Cyclones just two weeks ago. 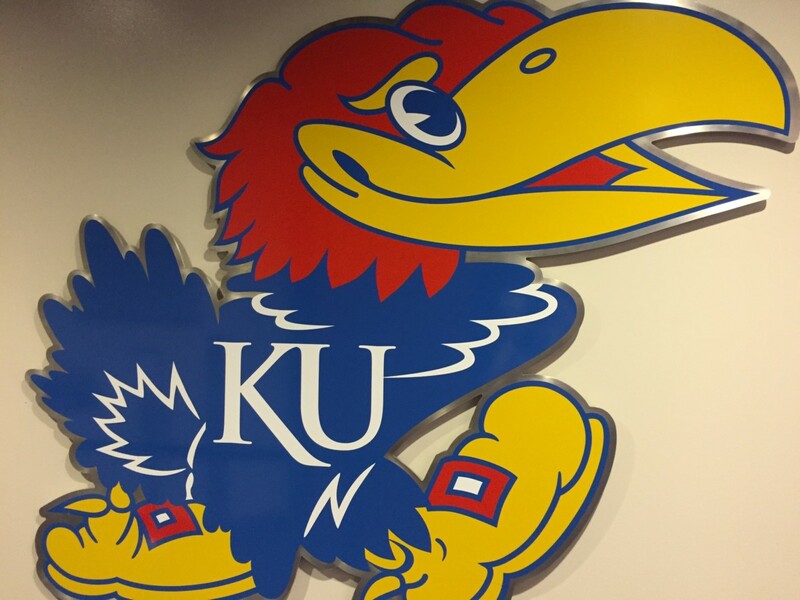 We break down the game and go over what KU must do differently this time around.